VISIT US AT SIR 2019! Join us for another year at SIR 2019, where we are both attending and supporting multiple hands-on workshops! This International Meeting from The Society of Interventional Radiology (SIR) is designed to meet the educational needs of practicing interventional radiologists, IRs in-training, diagnostic radiologists, and other physicians with a special interest in IR—and is the only venue offering IR education designed specifically for clinical associates. The meeting also offers a supportive and highly interactive introduction to IR for medical students who may be considering the specialty as their focus. Every year we bring you cutting edge technology that can help optimize IR procedure performance. 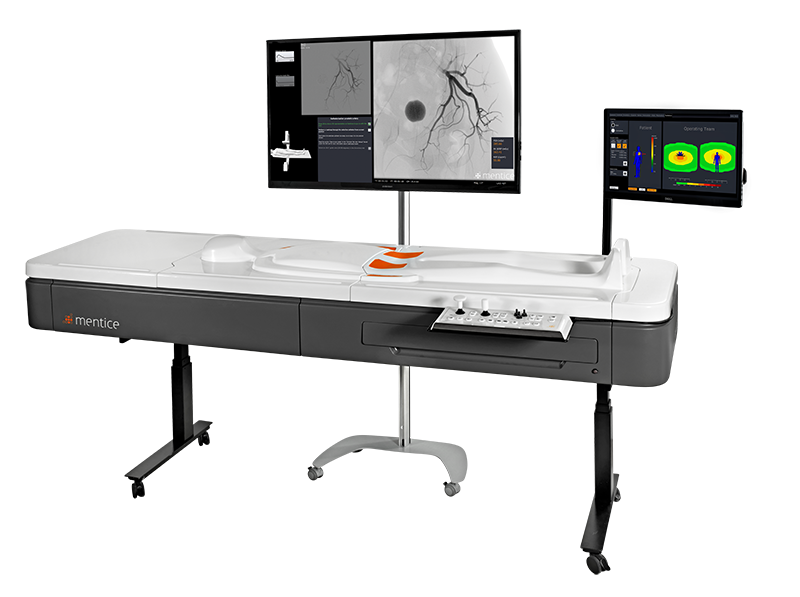 Plan your visit to include us to find out how you can acquire and retain procedure skills and enhance proficiency across a wide range of IR disciplines utilizing our high-fidelity endovascular performance platform solutions. 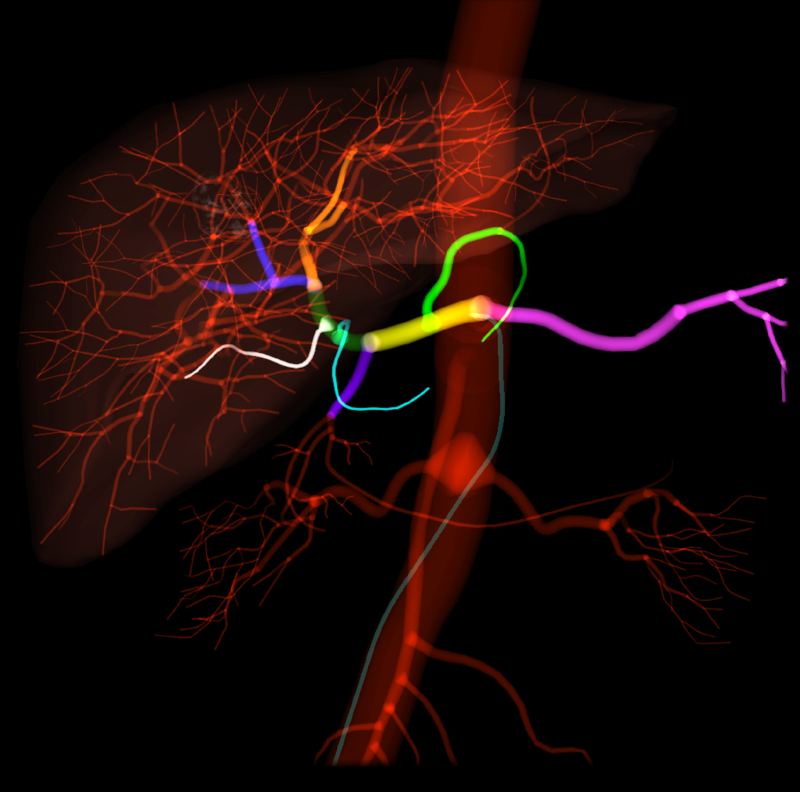 Step into the Mentice booth where we can demonstrate how you can acquire and retain procedure skills to enhance your proficiency across a wide range of IR disciplines utilizing our high-fidelity endovascular performance solutions. 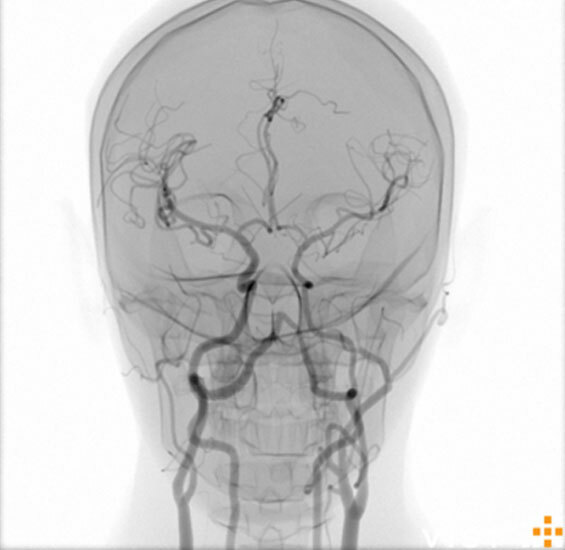 The Stroke Course will provide cutting-edge, comprehensive education, with emphasis ranging from imaging and patient selection to endovascular treatment, patient management and hands-on device training. This course is comprised of various learning formats to create a truly one-of-a-kind educational experience. Registrants of this course will receive access to both an online prerequisite activity and the online Hemisphere’s stroke scale certification activity, as well as entry into the live course and hands-on workshops.